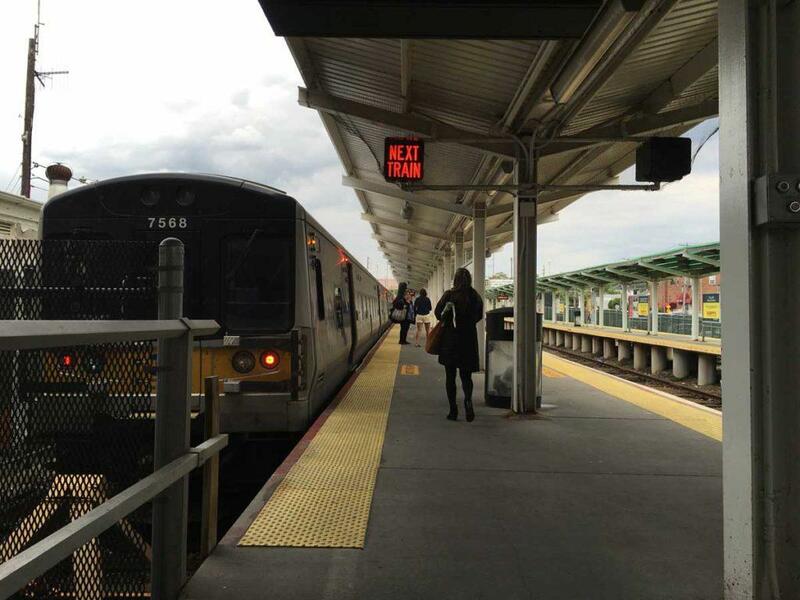 A great place to live and work, Port Washington is a bustling and diverse suburb of New York City. 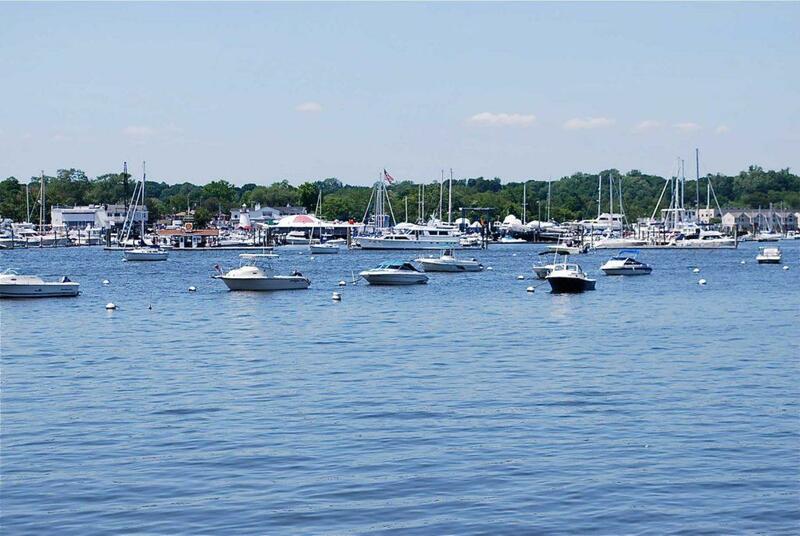 Our active waterfront community is located on a peninsula on the beautiful north shore of Long Island, and proudly boasts two beautiful harbors, three yacht clubs, a town dock and many marinas, launching ramps and moorings. Port Washington is surrounded on three sides by water: the Long Island Sound, Manhasset Bay and Hempstead Harbor. 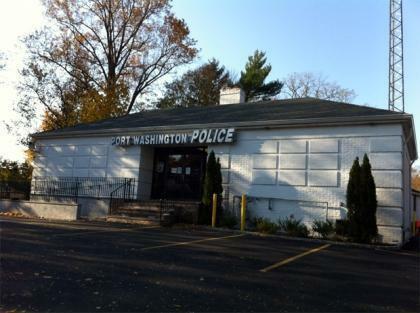 Port Washington includes the Villages of Baxter Estates, Manorhaven, Port Washington North, Sands Point, Flower Hill and a large unincorporated area. The area offers a top-rated school district. There is a strong sense of belonging and numerous exciting community events. The town has a lovely main street with a variety of stores and the impressive Port Washington Public Library. We also have Landmark on Main Street which is a community-based presenter of world-class arts and cultural programs for audiences of all ages and socio-economic backgrounds. Port Washington is renowned for its variety of popular dining options. 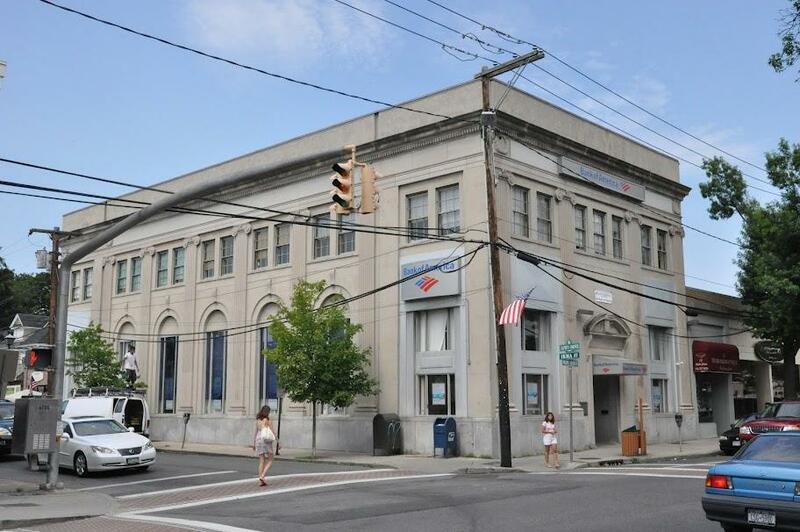 The Greater Port Washington Business Improvement District Association inc (BID) will pay up to $2,000 to a first time tenant who enters into a lease for vacant space in the BID District. Click here for more information. Port Washington has a very strong sense of community with events like Pride in Port, Memorial Day Parade, HarborFest, Grande Festa Italiana, Greek Festival and numerous other events and parades. Port Washington offers a wide variety of dining options such as Greek, Turkish, Meditteranean, Italian, Indian, Mexican, Japanese, French, Thai, Chinese, classic pub food and much more. Our active waterfront community is located on a peninsula on the beautiful North Shore of L.I. Two beautiful harbors, three yacht clubs, town dock, many marinas, launching ramps and moorings. Port Washington is surrounded on 3 sides by the Long Island Sound, Manhasset Bay, and Hempstead Harbor. Port Washington Schools has one of highest ranked school districts on Long Island. Paul D. Schreiber yielded two Intel Semifinalists in the 2013 competition and consistently places in the top tier of Intel competition nationwide. The real estate market is improving and values are continuing to increase. Home values in Port Washington average around $900,000. The average household income is around $85,000. The population of Port Washington is around 33,000.